During 2019 we will be celebrating 100 years of Forestry in Scotland with a series of events and projects. 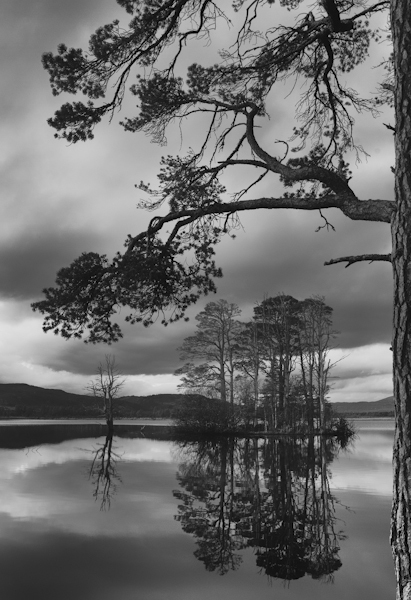 We’ll look back to see how tree cover in Scotland has been raised from 5% land cover in the 1920’s to nearly 18% today. Our trees woods and forests are part of the fabric of Scotland and play an important role in our culture and heritage. We will be launching a website that will follow the development of forestry here in Scotland through the decades.